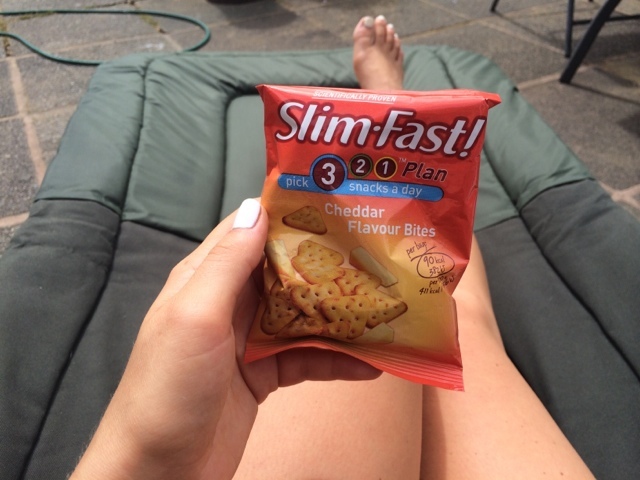 Claudia Wright: MY #SLIMFASTCHALLENGE ...THE RESULTS! 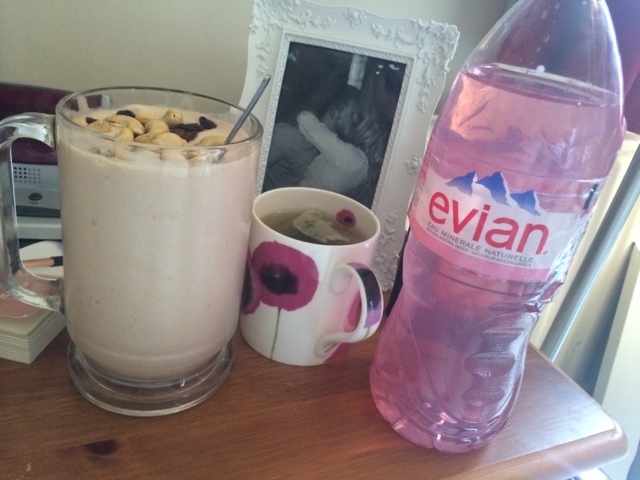 So my #SlimfastChallenge is over! With all the other stuff going on in my life right now, the two weeks have absolutely flown. Of course, like every diet there has been ups and downs. Lets start with the pro's! Like I said in my last Slimfast post, I have the biggest sweet tooth! 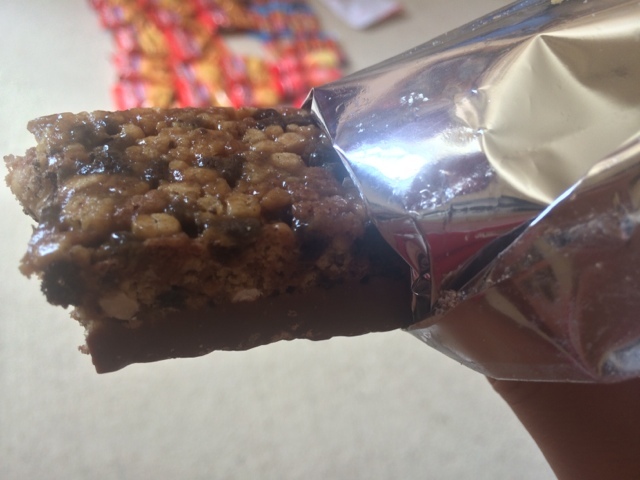 So the thought of a chocolate bar for lunch was a dream come true! As you can see, the meal replacement bars are BIG! They are tasty and filling, and I enjoyed all three flavours I was sent. I had heard mixed reviews of the summer fruits bar, some really bad, but I enjoyed it! It reminded me of an Alpen cereal bar, but triple the size! The one I have pictured is the chocolate peanut bar. With regards to the shake, I chose to have that in the morning, as that is when I am least hungry, and I found the shakes the least filling. I chose to use the milkshake powder as opposed to the pre-mixed shakes, as I enjoyed adding my own ingredients to make it a little more flavoursome than just plain vanilla. 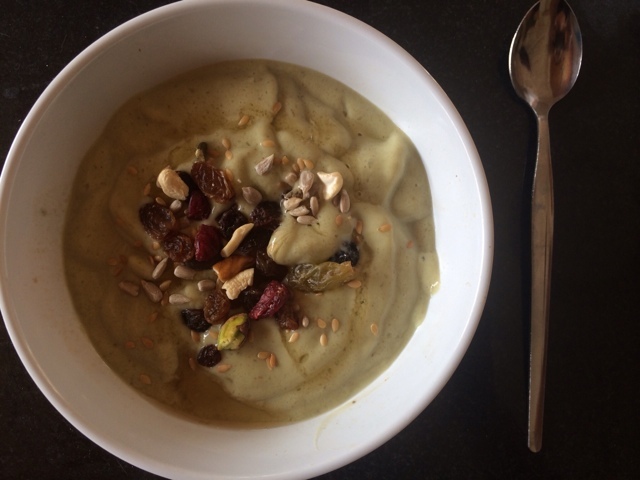 The smoothie bowl pictured contains 1 scoop of Slimfast french vanilla powdered shake, half an avocado, about 15 ice cubes, half a teaspoon of xanthan gum (natural thickener). 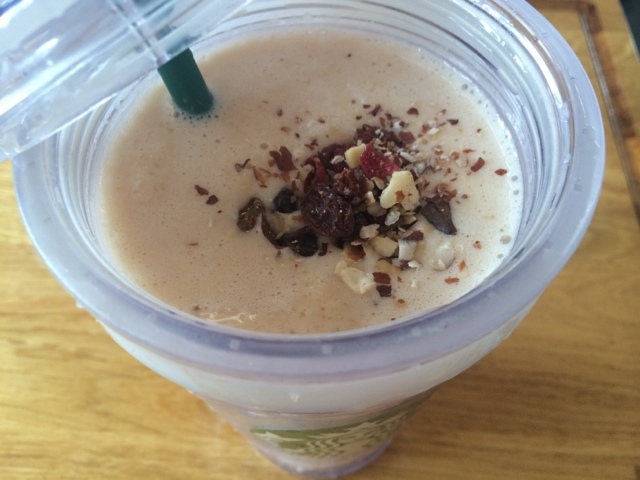 I blended everything together and topped it with a bit of honey and a spoonful of seeds/nuts/raisins. YUM! This shake was 1 scoop of Slimfast french vanilla powdered shake, a small frozen banana, a few ice cubes, half a teaspoon of xanthan gum, and again topped with honey and seeds. When I was adding my own ingredients to the shake I made sure to use only one scoop of Slimfast powder instead of two, so I didn't go over the recommended 230 calories. After eating sweet things all day I really looked forward to my savoury evening meal! 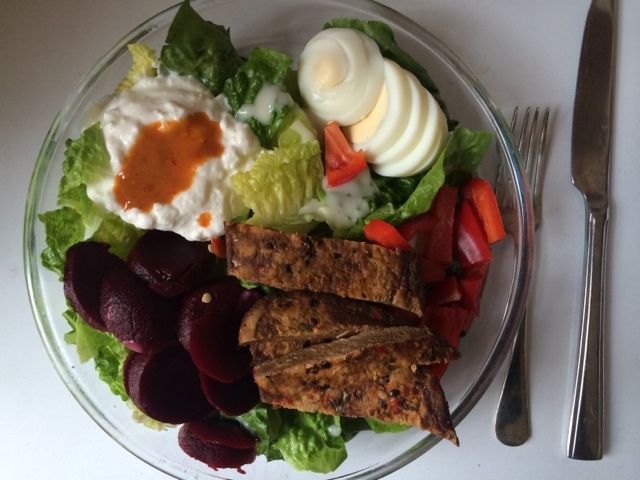 This was a Quorn peppered steak salad I made for my Mum and I. The concoction in the top left corner is cottage cheese with a bit of hot sauce, so good! Another thing I rustled up! To make this banofee pie I mixed two scoops of Slimfast vanilla powdered shake with three sticks of celery.....I wish. I am completely lying. It was my Dad's birthday last Friday (one week into my diet!) 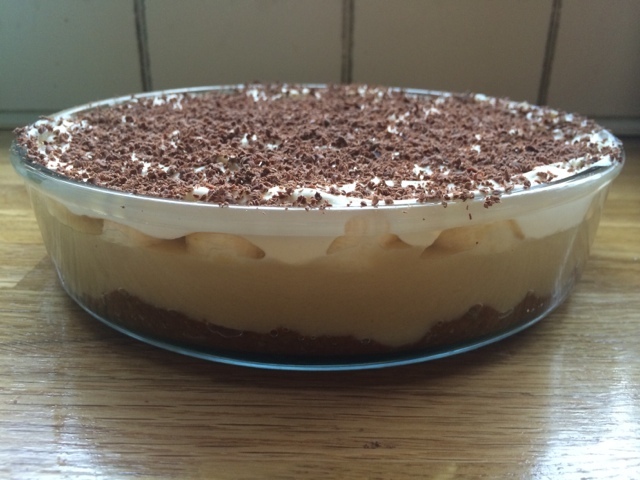 and as it is his favourite thing I made him this GIGANTIC banofee pie! I may have had a pretty massive slice too.....oops. But apart from that I stuck to plan pretty well! And now the part everybody was waiting for......THE RESULTS! Did I lose weight? Well. After my two week #SlimfastChallenge I lost TWO pounds. Not that much, I will admit, but it really opened my eyes to how much I usually snack throughout the day! My head is constantly opening and closing the fridge door and picking at whatever is inside, so I am going to start prepping my meals for the day, including snacks. They won't be slimfast snacks though! I know I said I had a sweet tooth, but I would much rather have a nice 200 calorie omelette with smoked salmon for lunch instead of a 200 calorie chocolate bar. I tracked my progress on My Fitness Pal, and saw I was taking in almost 100% carbs everyday, hardly any protein or fats! (To put this into perpective to anybody who isn't obsessed with tracking calories like me, I would usually have around 40% protein, 40% carbs and 20% fat). I found all the carbs made me feel pretty bloated and tired, which isn't a good combo. SO. The conclusion. Although I enjoyed eating chocolate or crisps for almost every meal, it just didn't feel right. Eating healthy isn't a chore for me, I actually really enjoy it so it was hard to be eating the polar opposite to what I would usually put into my mouth! I also found myself counting the hours, waiting for my next snack/meal, which was really weird. Oh and to anybody thinking of starting the plan, try and save some snacks for the evening or you will be starving! 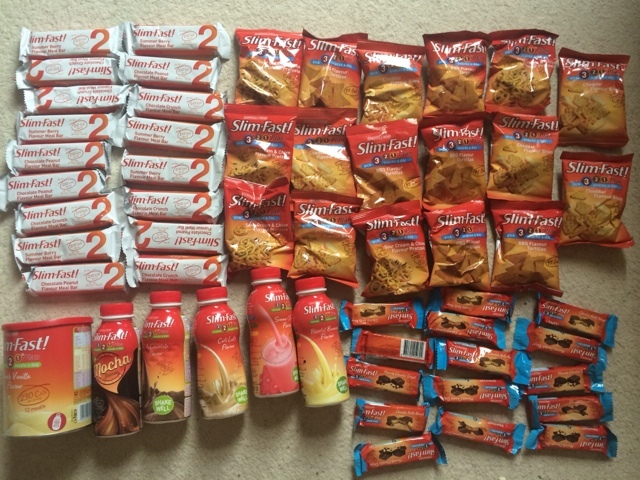 Good luck to anybody trying out the #SlimfastChallenge, let me know how you get on! Now onto the next diet!